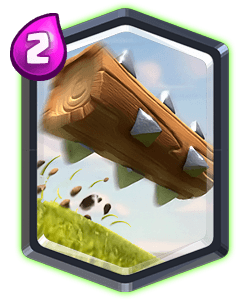 Clash Royale Deck Guide - 20 Win 2.5 Log Bait Cycle Deck! 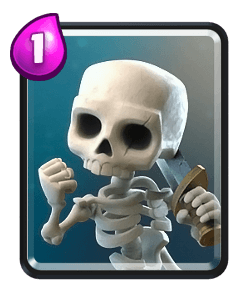 Today Julesy is on my channel for the first time showing us this off meta bait deck that he used to get 20 wins with. 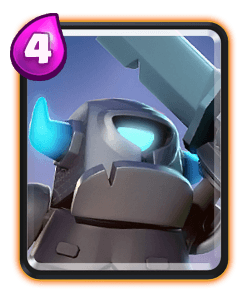 Mini pekka is the heart and sole of this deck, it works so well because of the lack of tombstone and guards in the meta. 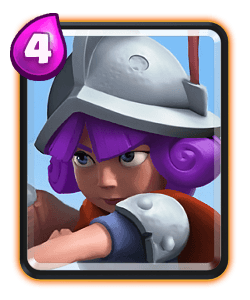 You can support her at the bridge and use the goblin barrel when you know their spells are out of cycle. 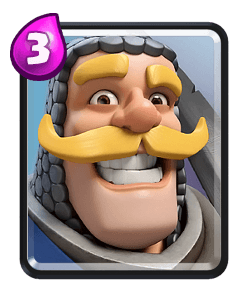 Against the pekka spam decks that are very popular you can use you mini pekka to bait out a pekka then you can defend with smaller units for a positive elixir trade. 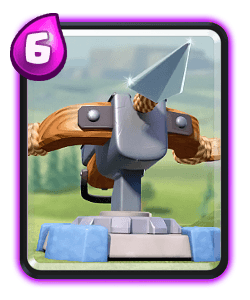 The mini pekka will be your main defensive unit against the ram rider especially in double elixir when you can cycle two mini pekkas. 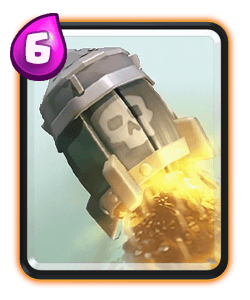 Trick barrels can be vital in getting good tower damage especially if the opponent is running barb barrel, you can force them to choose between defending the mini pekka or the barrel. 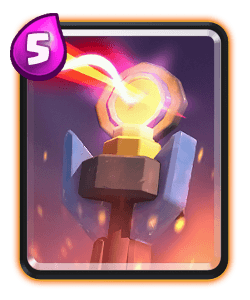 You’ll use this card more in double elixir when you can easily out cycle their spells while still been able to defend. 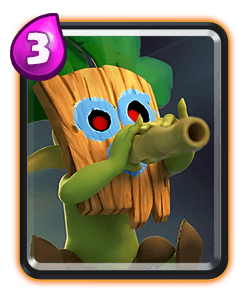 Dart goblin has good range and can be played out of spell radius to other units. 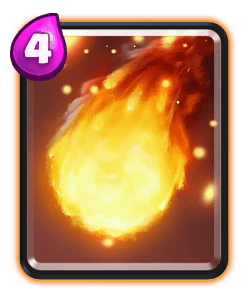 It’s also a good spell bait card. 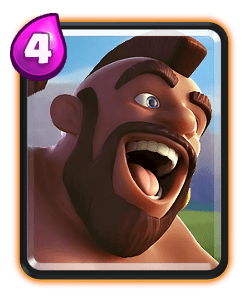 Use this guy aggressively during single elixir, you can use hi, as a support card during double elixir. 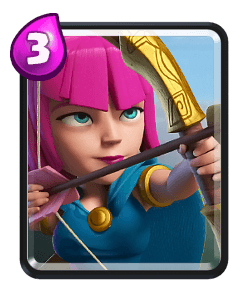 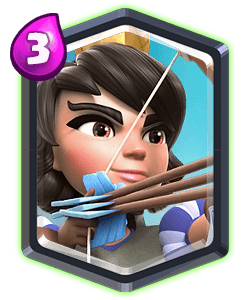 Use your one elixir units to cycle back to the cards you need however try to always get good value from them by either using them defensively or to kite units like pekka or prince. 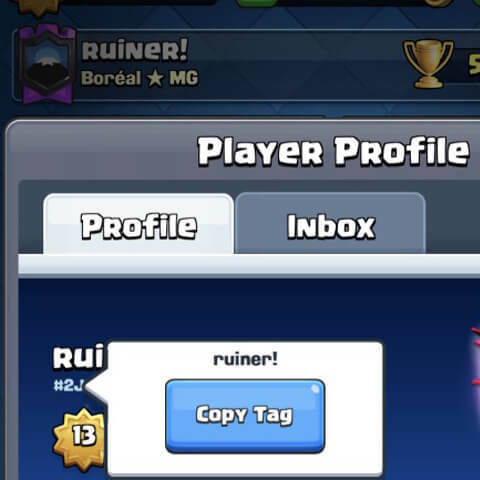 Use them to protect your pekka too especially against bigger units. 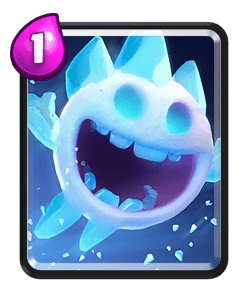 At the beginning of the match you can play something at the bridge like dart goblin or ice spirit. 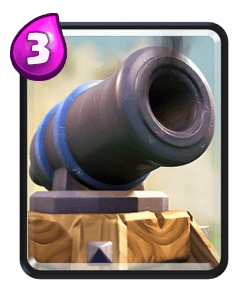 Because this deck is so fast paced try not to wait around to long before making the first move. 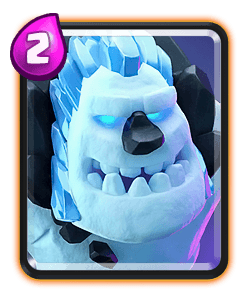 I’m single elixir mini pekka will provide you the most damage. 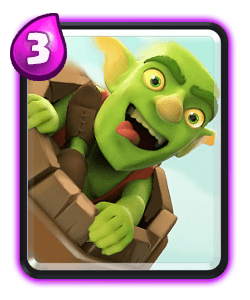 Try and figure out what deck the opponent is playing as early as possible. 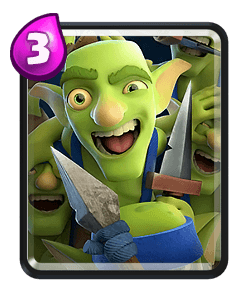 In double elixir you can cycle very quick with this deck and now it’s double elixir the goblin barrel will be you main source of tower damage. 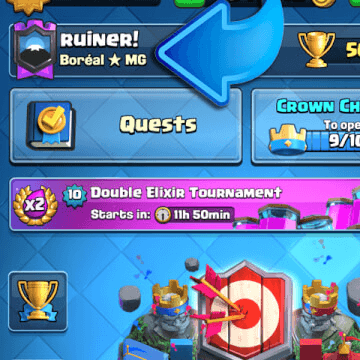 Cycle you spells when possible providing you can get good spell value. 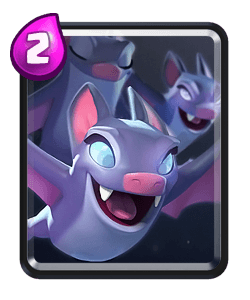 Try to force out their spells then cycle back to the units you need. 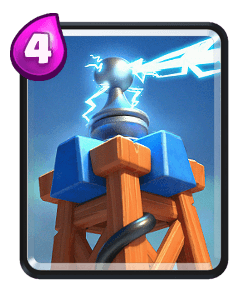 Check out the replays to see how today’s guest managed to conquer the 20 win challenge.